Imperial White City Incubator is a hub for innovation and entrepreneurship, providing office, laboratory space and support for early-stage companies. 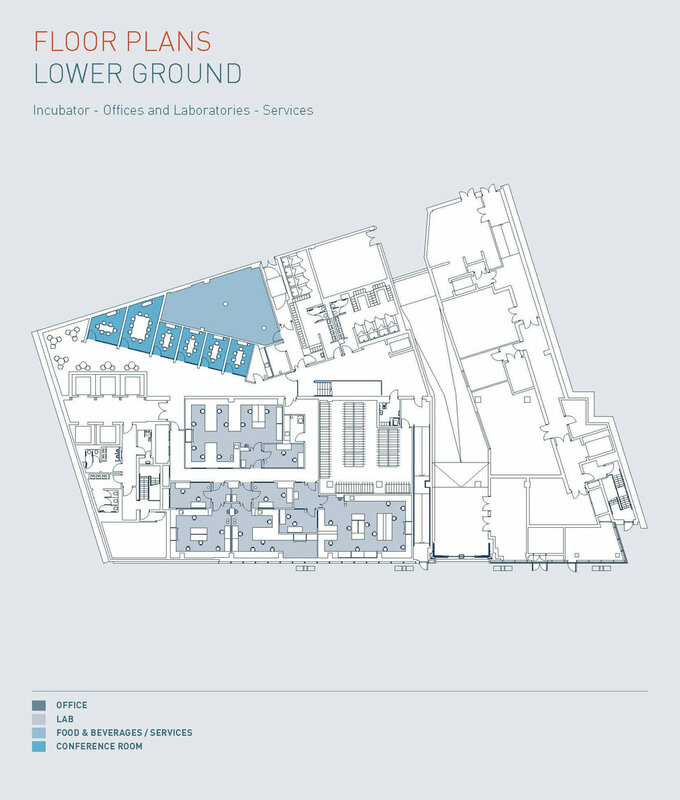 The two-storey 18,000 square foot Incubator facility contains 10 laboratories, 12 offices, meeting rooms and break-out areas. 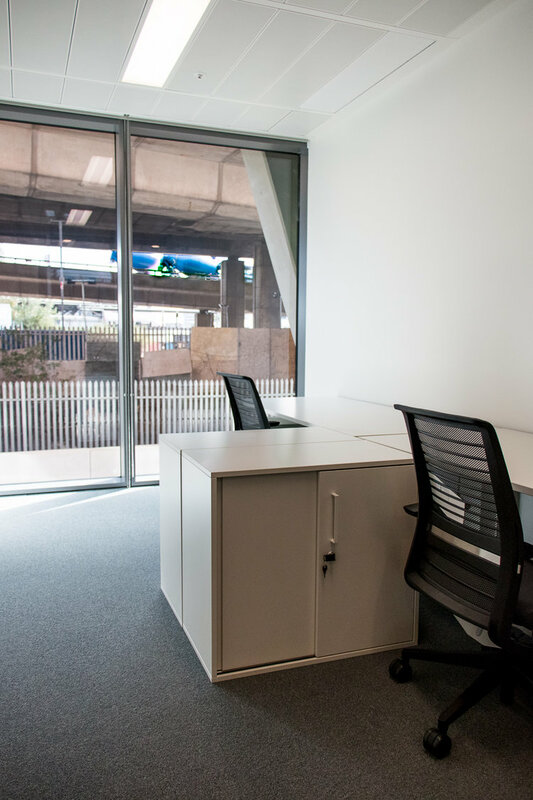 This state of the art premises is conveniently located in London's White City, Zone 2, making it an ideal location for young start-up companies focused on science and technology. Labs with separate write up areas ranging from 410-1130 square feet. Each Laboratory has adjustable benches, sinks, eyewash stations, gas & electrical supply, ventilation for fume and flow hoods and highspeed telecommunications. Individual private office suites ranging from 150 to 344 square feet. Style and size varies to suit our clients. Power, telephone and high-speed network points as standard. Fully furnished with room to grow. Five shared meeting rooms capable of accommodating groups of 10 to 15 people equipped with audio-visual equipment and media capabilities. The Incubator also has two large conference rooms which when combined can host up to 100 people. Ambitious, fast-growing start-ups need offices and laboratories to match their needs. The Incubator’s facilities are modern, well-equipped and versatile, allowing you to manage your business efficiently and effectively. Client companies also have access to shared equipment including an autoclave and glass wash. 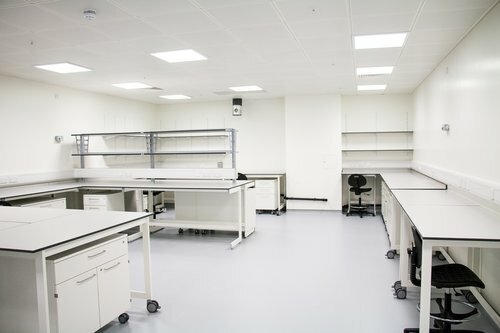 The shared laboratory at the Imperial White City Incubator is designed to help start-up deep science companies who need their own laboratory space. These companies are at the very beginning of their journey and cannot afford to take on the expense of their own fully equipped laboratory. The shared lab will provide basic equipment and consumables to help these incredibly innovative companies take the first step on their journey. Individual private office suites range in size from 150 square feet to 344 square feet. We offer a range of private offices varying in size and style to suit the needs of our companies. All of our office suites have power, telephone and high-speed network points. Office suites are furnished with chairs,desks and filing cabinets to the suggested space specification. 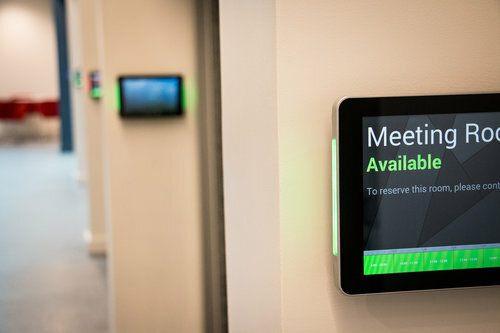 The Imperial White City Incubator has five meeting rooms which can accommodate groups of 5 to 15 people, providing media capabilities, smart boards and audio visual equipment. The Incubator also has two large conference rooms which when combined can host up to 100 people. If you're looking for high-quality office space in proximity to central London, we can help. 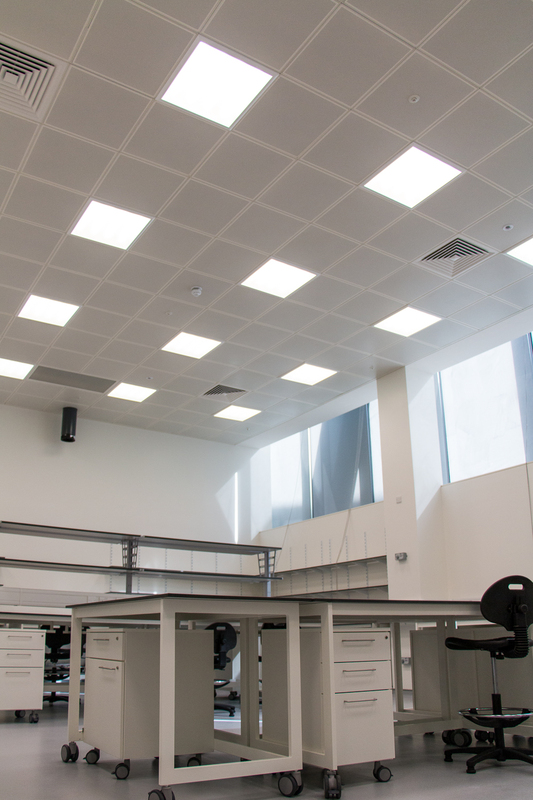 If you need high specification laboratory space to support the growth and development of your early-stage startup, we can help. If you need flexible offices supported by shared spaces and facilities to help you collaborate and thrive, we can help. Contact us today to discuss taking space in the Imperial White City Incubator.